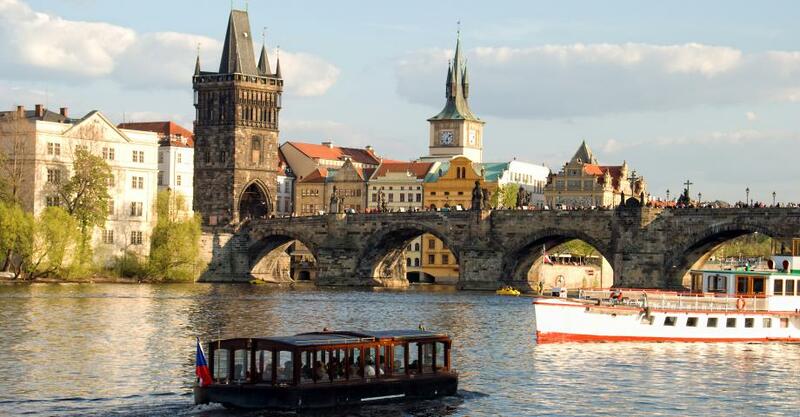 A Prague river cruise on the Vltava river is definitely one of the best Prague tourist attractions. 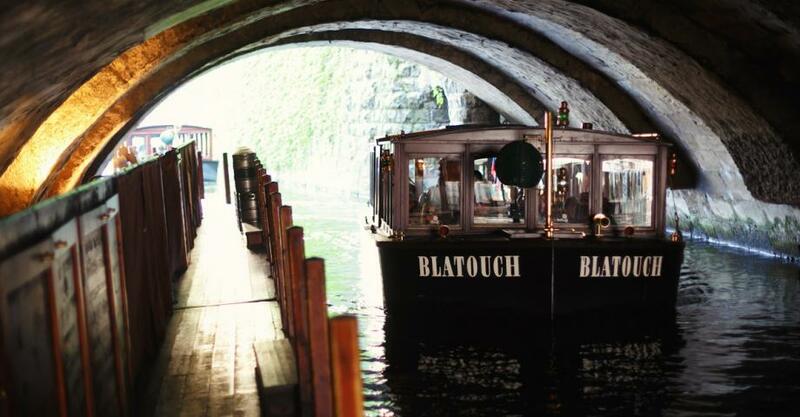 Descend to the wharf hidden in an Old Town underground water canal. 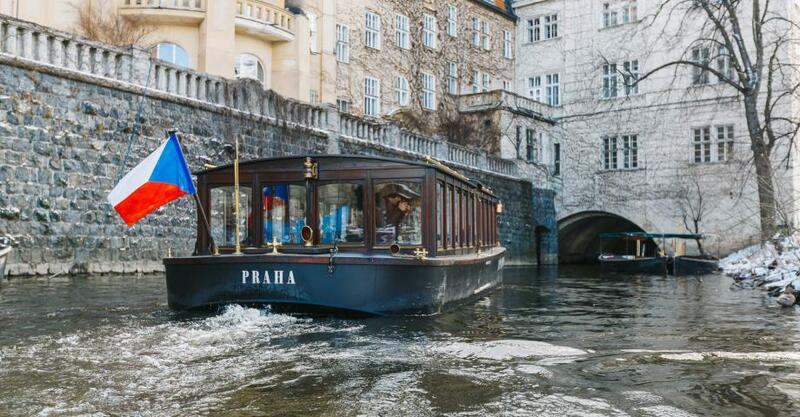 The Vltava river cruise will take you below the Charles Bridge to explore secret corners of the Old Town and the Čertovka canal. 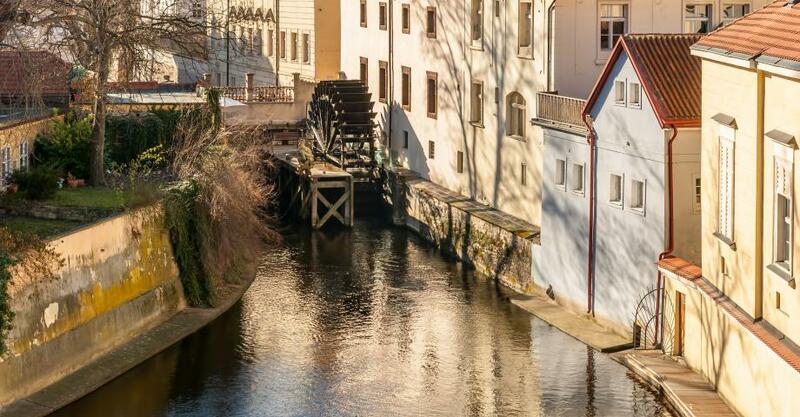 On the way, you will admire beautiful views of the Prague castle panorama, the National Theatre and other monuments. 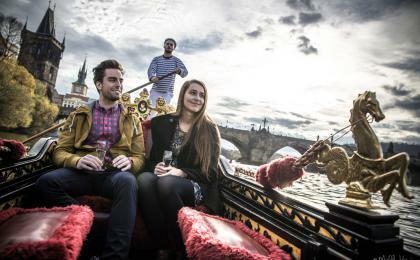 The benefits of the best river cruises are modern boats. 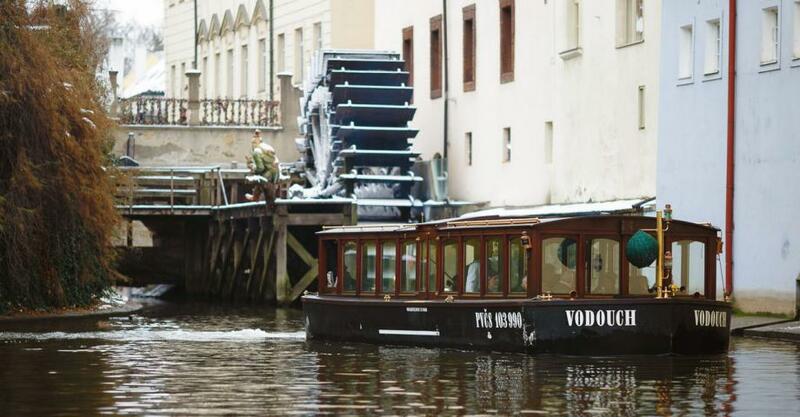 But unlike other river cruise companies, ours takes pride in its historical boats built completely out of wood in the best traditions of the late 19th century. 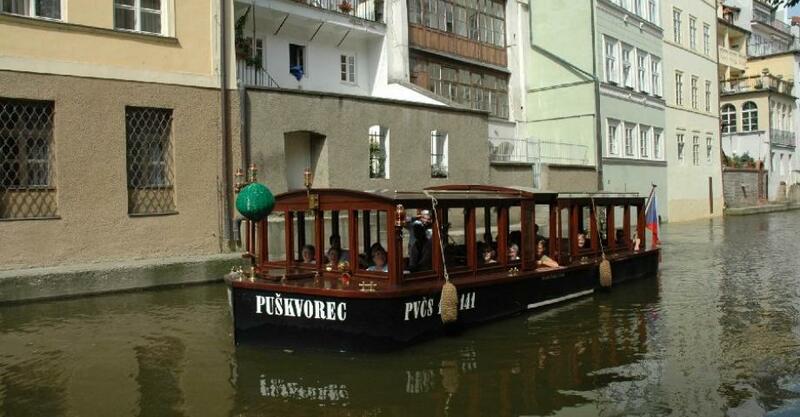 The Vltava cruises sail out every 15 minutes, every boat with an English speaking guide. 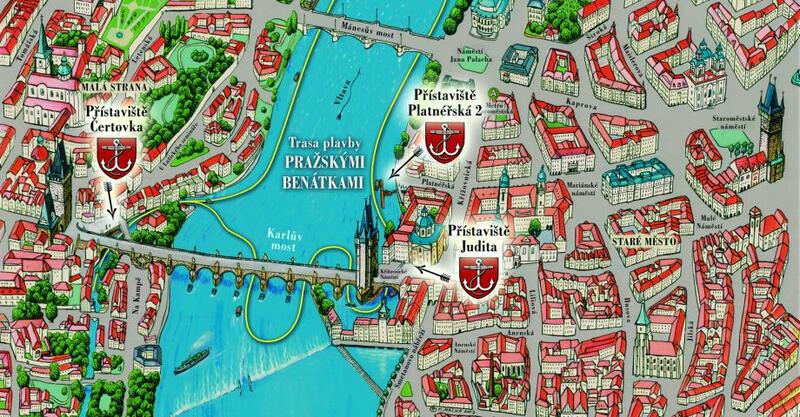 Refreshments and an entrance to the Charles Bridge Museum are included in the ticket price. 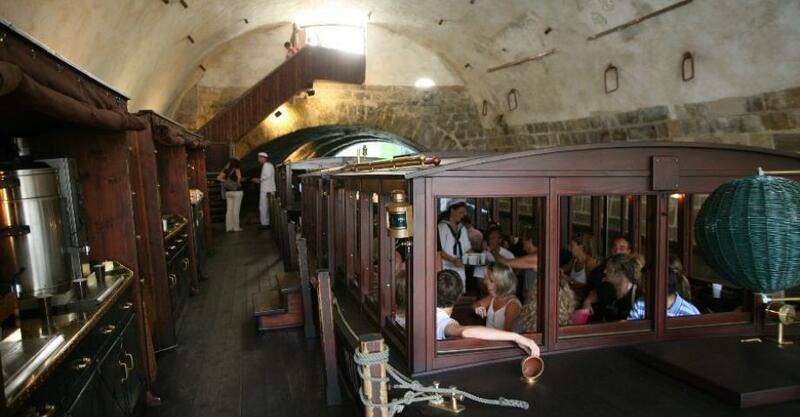 Children up to 5 years free. 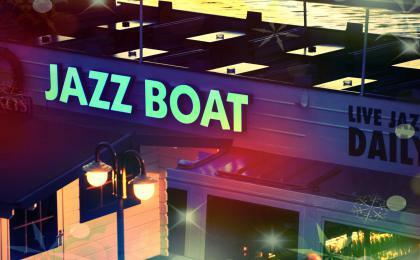 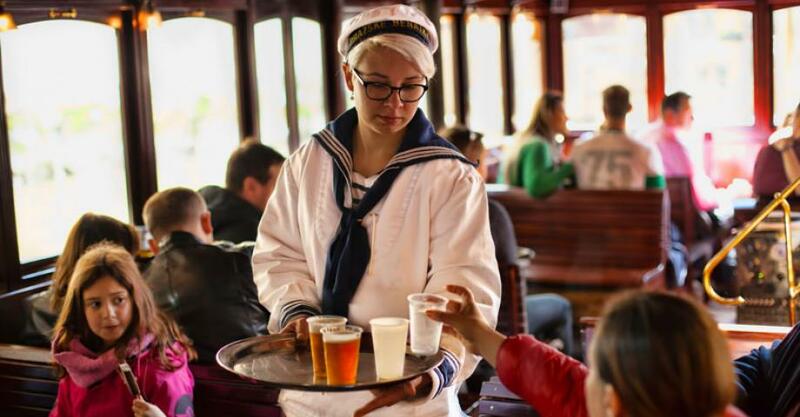 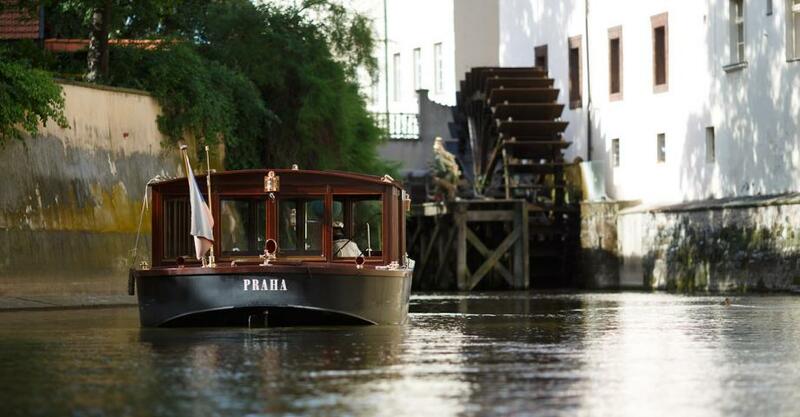 Explore Prague and its secrets from the deck of a historical boat.